There are a great many misconceptions, varied perspectives and a large measure of cultural scepticism regarding the “mysterious” practice of mindfulness. Put simply, mindfulness combines scientific rationality with eastern spirituality and presents us with a provocative and refreshing way to look at life. Mindfulness builds bridges between differing worldviews, and the majority of people who follow this practice do so in the hope of reducing negative experiences, becoming more peaceful and improving their ability to regulate their emotions. Only a tiny minority do so for religious reasons. In this article we look at some of the different perspectives of mindfulness. The modern scientific view of mindfulness is that of a therapeutic tool to reduce negative experiences, develop calmness, regulate emotions and enhance general wellbeing, either as a neurophysiological phenomenon or as a psychotherapeutic protocol. Popular programmes such as the Mindfulness Based Stress Reduction (MBSR) courses or Mindfulness Based Cognitive Therapy (MBCT) position mindfulness at the intersection of eastern spirituality and western scientific rationality. The scientific view of mindfulness is that of a secular therapy used to improve mental and physical wellbeing and to enhance adherents’ sense of self-being. Another perspective of mindfulness it that of the monk who employs mindfulness as a means of self-cultivation and self-transformation. To some extent, the image of the Buddhist monk represents a classical aspirational image of spiritual development as a way to achieve enlightenment by renouncing materialistic attachments and the pursuit of hedonistic pleasures in favour of contemplating the bigger questions of life. The monk views earthly issues as vacuous and trivial and suggests we that should rather focus on direct experiences, like enjoying the present moment in whatever form. This view confronts the conventional approach to life by suggesting we give up everyday pleasures to focus on attaining wisdom and understanding. A third view, especially popular amongst younger people, is that of the martial arts practitioner. The character of the ninja has been common in literature and popular culture throughout history and the warrior as spiritual hero represents an ideal of psychic integrity. The ninja or warrior view mindfulness as a strong ethical code to achieve mental discipline. With this approach, mindfulness is seen as the foundation from which to develop psychic integrity, quiet mental control and calculated behaviour. Mindfulness is seen as a selfless approach which gives up the pursuit of senseless pleasures in favour of cultivating a strong resolve of mind and body. It suggests a strong devotion to a life of discipline. The ideal of the warrior calls on us to reflect on our mortality and on our lives as a constant process of confronting and overcoming death. A different perspective, that of the “zombie”, presents the negative preconception that mindfulness is a disconnection from life. The zombie represents the fear that mindfulness is really a way to tranquilise people into obedience and acceptance. By losing our sense of self we will become what we fear most – mindless zombies drifting about aimlessly. This view suggest that mindfulness will break our connection with the things that make life meaningful and that we will lose our sense of critical judgment and stop thinking positively. This suggests that mindfulness is a collapse of thinking and a form of human humiliation. The zombie is a nightmare of what the after-life might look like. Unlike the monk and the ninja, who see mindfulness as a way to enhance positive aspects of life and reduce suffering, the zombie embodies the idea that mindfulness prevents people from taking control of their lives. Finally we have the view of the hippie. This counter-cultural approach to mindfulness suggest that it is a practice followed by people who have dropped out of society or, alternatively, is practiced by people who have renounced the conventions of life. Mindfulness is for those who have disengaged, or risen above the mundane boredom of suburban living. Mindfulness has become part of our social construct and combines considerations of orientalism, secularism and materialism with discipline, rationality and intuition in the attempt to develop awareness, self-transformation and an improved sense of wellbeing. Whichever view you hold, by practicing mindfulness we ultimately hope to gain wisdom, compassion and reduce our suffering. Mindfulness is a personal pursuit. We can practice collectively but we can only transform individually. And whatever approach makes you a more thoughtful person is the right one for you. These are the types of conversations we have on our journeys to India. Our 20 March trip is fully booked, but places are still open on our following trip, on 26 May 2018. Contact us if you’d like to join. A lot of great research has gone into establishing a solid body of knowledge on Emotional Intelligence ranging from the work of pioneer thinker Daniel Goleman to the views of Howard Gardner. 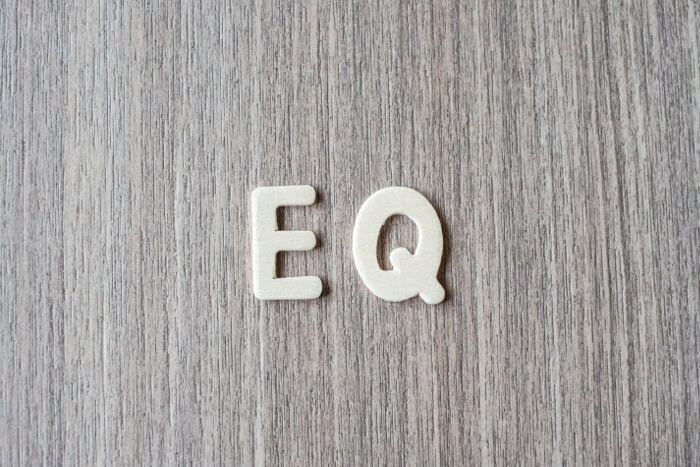 EQ has become a recognized dimension with which to navigate effectively though life and a key performance attribute with which to succeed at business. Whenever we think of emotional intelligence, chances are we regard it as something we can learn rationally with our brains, to ultimately enhance our interpersonal relationships. And to think we are going to improve our EQ by doing a quick online assessment and workshop is to commoditize our individual uniqueness. As humans we have a non-negotiable responsibility to be emotionally aware and there is a much bigger aspect to consider which stands at the very foundation of our spiritual growth. This is where I would like to take your attention if you don’t mind. The ultimate benefit of becoming more aware and intelligently in control of our emotions touches the very essence of being human. Becoming emotionally intelligent requires us to appreciate others with a deep sense of compassion. We need the wisdom to see the difference between the person, and the act – an insight often not recognized. To develop such compassion and a non-judgmental respect for others and ourselves, we need to cultivate a new language. A language of the heart. With a transcendent energy force that speaks from beyond the rational mind. Whereas one could go a long way to understand the finer nuances of EQ by reading about it and doing self-assessments, it’s only when it gets contemplated upon, and mindfully rooted into our hearts, that it becomes second nature. At this level of consciousness, EQ enable us to deal better with our afflictive (negative) emotions like anger, greed, hatred and resentment on a path of spiritual growth. Semantically, EQ can be considered as a verb – something we do (acting with emotional awareness), or as a noun – something we are (being intelligently aware of self and others). The two go hand in hand. We first need to transform ourselves internally on a deep level to become more aware, compassionate and understanding of others, before we can act emotionally in an intelligent way. And only when we act towards others in an emotionally intelligent way, can we think of ourselves as being emotionally intelligent. Finally, to be emotionally intelligent presupposes that we have someone or some thing with whom to interact intelligently with. 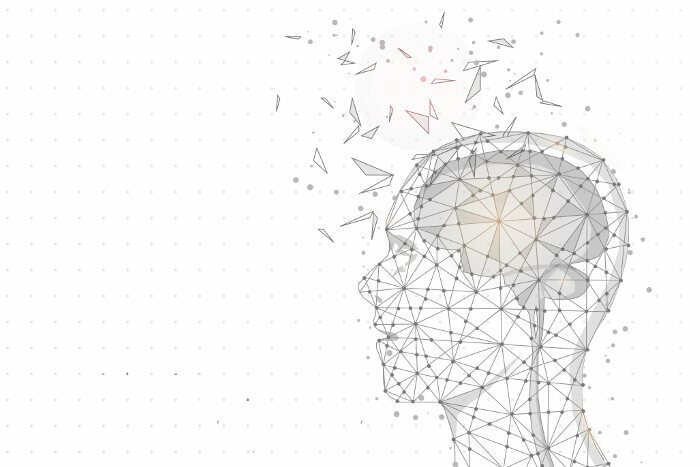 Emotional intelligence requires responsiveness like an echo calling us to connect and interact in a way befitting to the full potential of our human-ness. The words of Rabbi Hillel comes to mind when he said, “If I am not for myself, who will be for me? If I am not for others, what am I? And if not now, when?